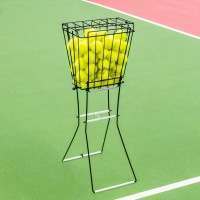 This Ball Stop Net system ensures you’ll no longer have to worry about losing your tennis balls or having to walk far to retrieve the odd mis-hit! 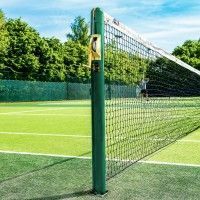 We’ve all been there, trying to rid your game of rust in the warm up or going full-whack at a ball that was never there to be attacked in the first place, swinging right through only to balloon the ball straight off the frame and over the fence, rendering it lost forever. 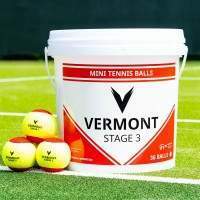 These sorts of events are usually out of the blue and unavoidable on the tennis court so it’s important to have something in place to ensure you don’t lose your balls when the occasional frame ball makes an appearance, and with our Ball Stop Net™ protecting your court, you’ll be more prepared than ever. 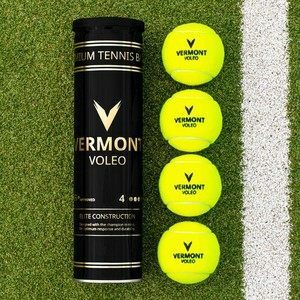 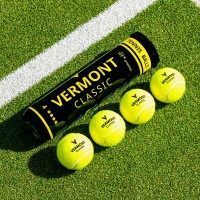 Just like our championship quality tennis nets we proudly stock at Vermont, once you’ve set up your Stop That Ball™ structure, you can be sure to leave it up all year round and it will still perform to an exceptionally high level. 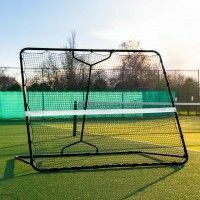 The frame is manufactured from incredibly durable 34mm steel which is finished with a powder coating ensuring maximum protection from rust and corrosion. 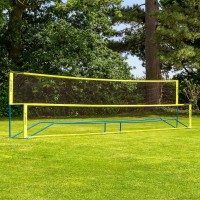 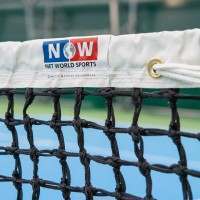 The netting has been engineered from super strong 48mm knotless square mesh to cope with maximum tennis ball impact so even the wildest of misses will be captured calmly by this net. 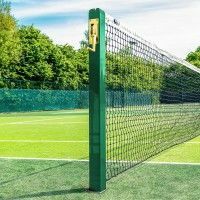 Completely freestanding and incredibly quick and simple to assemble, this ball stop net and post system is suitable for any surface as it requires no surface penetration. 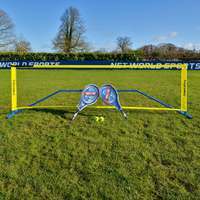 All nets come with a height of 10ft – more than enough to capture your stray tennis shots. 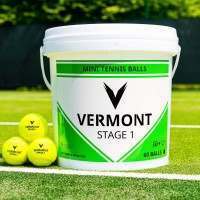 The unique modular design allows you to extend the width to any length and here at Vermont we offer 5 different length options (10ft/20ft/30ft/40ft/50ft). 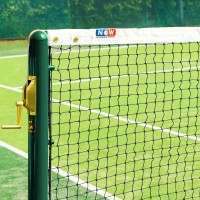 For a suitable length for your tennis court, please select accordingly above. We thoroughly recommend this product for any tennis court. 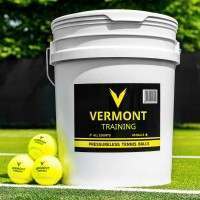 For optimal performance, we recommend installing a Ball Stop Net™ system at either end of your tennis court to fully maximise your tennis ball retention.